Our unique technology and SEO understanding set us apart from other website audit reports, and that’s because we deliver easily-understood results and graphics suitable for “SEO-Newbies”. Note: We are very confident this product will meet your needs. 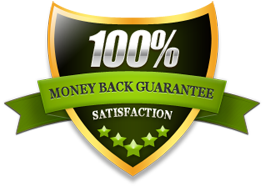 If however, you are not satisfied, we PROMISE you a 100% refund, no hassle, no questions asked !